In the history of European art of the second half of the XVIII century. 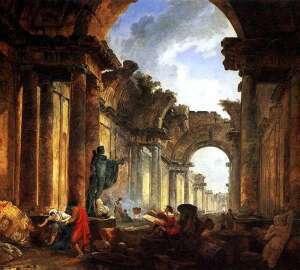 Hubert Robert came in as one of the artists most loved by contemporaries. “What an effect!